I have admired Paulo Coelho’s style of writing mainly for the ease with which he deals with such profound things in life. Personally I was going through a very rough patch few weeks back and a random visit to the library made me land up with this book. I somehow believe that books talk to me and that is what makes me read them. 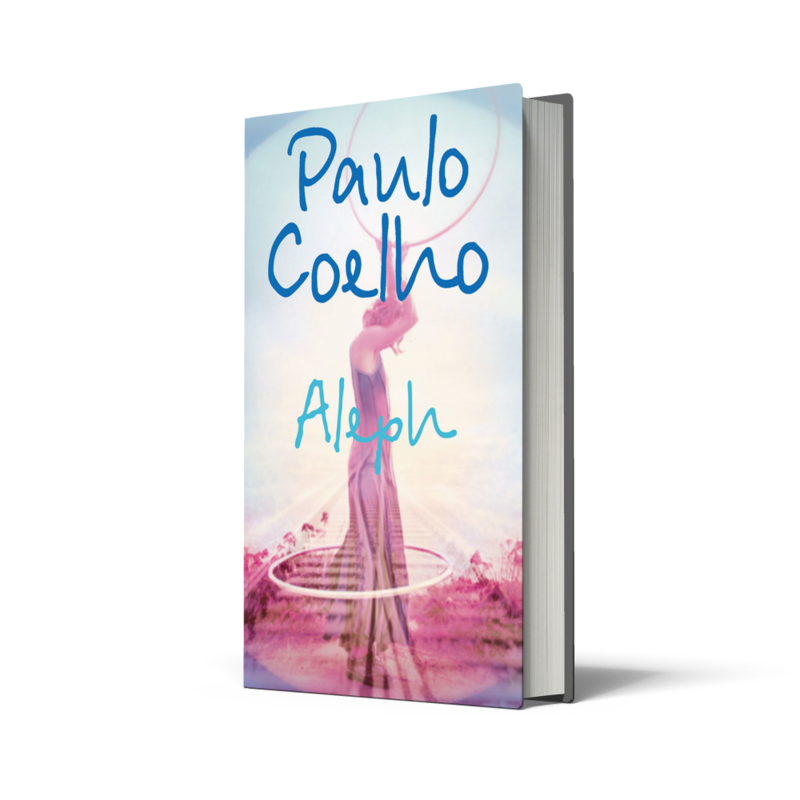 The Aleph is an encounter with our fears and our shortcomings – a search for love and forgiveness, and the courage to confront the inevitable challenges of life. This was exactly what I needed at that moment and I grabbed it with both hands to devour it leisurely. I wanted to forgive myself, accept my fears and shortcomings and get the courage to face everything that was coming my way. Paulo Coelho has always been one of my favourite authors. The first book I read of his was The Fifth Mountain and since then have loved each of his books. His books have always come into my life when I am looking for some serious answers. It could be sheer co-incidence or some deep signal. But I have managed to clear that confusion thanks to his books. Be it The Fifth mountain, The Manual of the Warrior of the light , Brida, 11 minutes, Winner Stands Alone or this one. Each one of them is special to me for some reasons. No doubt every time I am confused I look upto him for solutions. If someone were to ask me to describe my experience of reading this book I would simply say MAGICAL. There were so many answers that I found through this book – about myself, about love, life, people around and most importantly what I my heart wanted. So much so that I can actually say, Thanks Paulo Coelho for introducing me to myself. The above mentioned quote came true for me so perfectly. I knew I wanted answers and I got them. 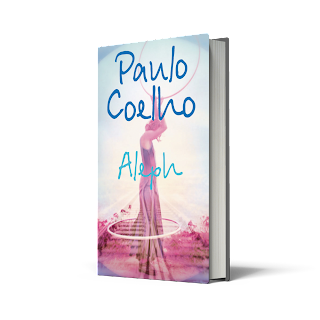 In this book, Paulo Coelho has narrated his own experiences in seeking the spiritual path. He is at a stage in life where he is confused and that is when he decides to travel across countries in order to some soul searching and self-introspection. He happens to meet a lady called Hilal on this journey who claims to be his soul mate some 500 years ago. And they both embark on a journey of learning and unlearning together giving us a glimpse into an unforgettable experience of a lifetime. There is no suspense or intense drama which gives you any edge of the seat kind of thrill. But what is there is something beyond all this. It leaves you with a feeling which is to be revered, forever. The beauty of this book is the magnificent narration. The author has discussed things like life after death, past life regression and soul mates with such a beauty that you are transformed to another world altogether. You feel you are in a surreal world where all this is happening around you. It is message for us to change us and everything around us including our approach to life, people, and things and most importantly towards us. The most astonishing thing is that this book will have different meanings for different individuals given the state of mind they are in. For example one of my friends saw this as a love story of two soul mates meeting after 500 years re-instating her faith in love ,while for me it is a journey into the unknown to know the real me. And neither version is wrong! Is not it thrilling to see the way the book answers what exactly are you looking for? After reading these lines I could not read further as I had to keep the book down and think for some-time. It was like coming face to face with the reality. This book is full of such realities which make us contemplate on our style of living life till now. If nothing else it will definitely make you think what have you been doing till now and what do you want to further. I teamed up this book with long sessions of meditations where after every few pages I would ponder over what I read and the results were enthralling! No wonder the author is highly acclaimed and loved by all for his books. Though my personal favourite is 11 minutes I would still say this one was his best books so far out of the 13 that I have read. I can assure you this book will leave a lasting impression on your psyche and you will never ever be the same! This is a must read for all us Confused souls who are looking for answers in life. As for me it is definitely a re-read forever for this is something I would always want to come back to again and again. 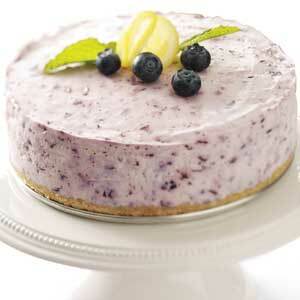 This book is like blueberry cheesy cake - My favourite, exotic in taste which leaves you with an unforgettable taste! This post was published in Kaleidocope Ezine's October Issue. Paulo Coelho is one of my favourite authors. Wasn't sure about Aleph now I will definitely read it. Like you, books come to me!